Ever wanted to own your own Exotic Island? Nananu-i-cake (pronounced Nananu-e-thake) is a freehold island with a smaller satellite isle, and it has just been released onto the market for US$12million. AUD$16.69million. FJ$25.68 Million. 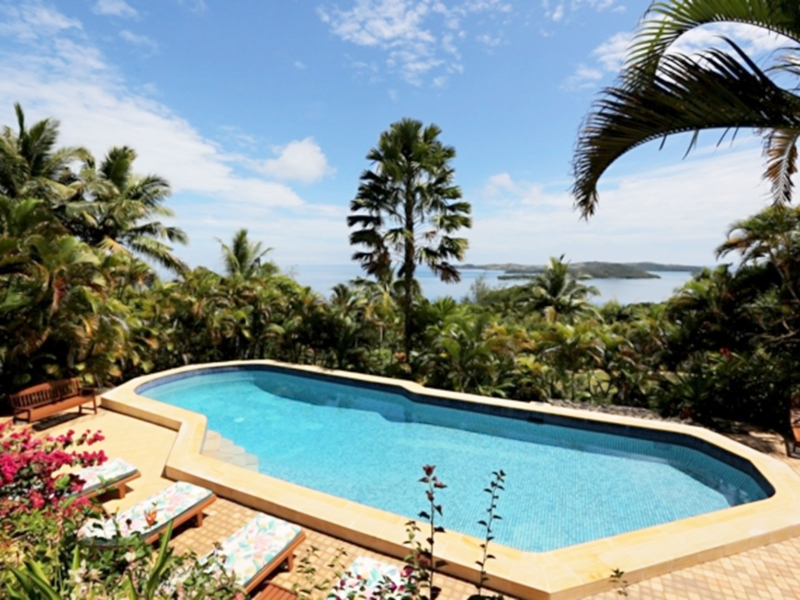 Ready for immediate occupation, the Island is approximately 1km off the Northern Coast of Viti Levu Fiji, and is a leisurely 2.5 hour drive from Nadi international Airport or under 3 hours from the capital, Suva. 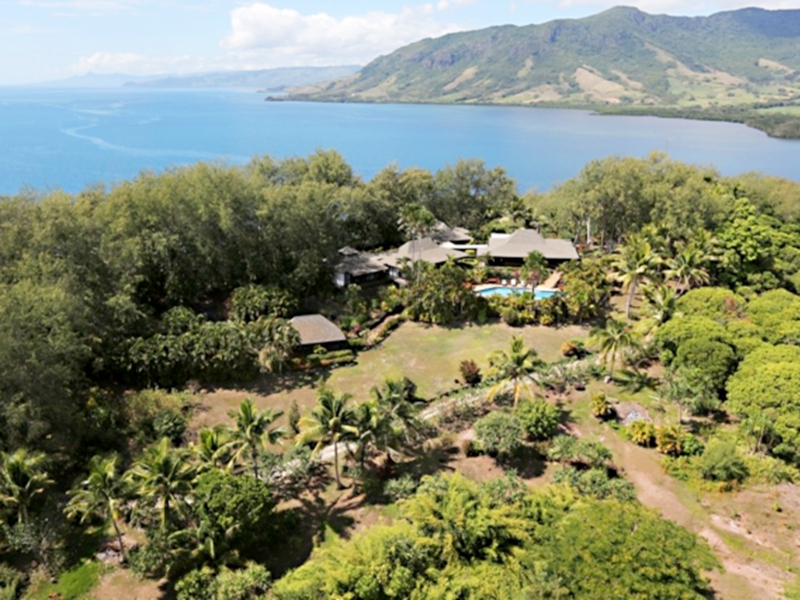 The islands have an estimated area of approximately 600 acres, subject to survey, and comprise of a four bedroom architecturally designed house along with two additional Fiji guest "Bures", bedroom suites, a library, a large open plan living/dining room, a BBQ/dining Bure, a laundry and stunning swimming pool. The main residential complex was designed by Murray Cockburn, a well-known and respected Fiji/NZ Architect of high repute. The property is well established with access tracks and roads to its' five beaches, staff quarters, stable, horses and sheep paddocks inclusive of stock, boats, jeeps, generators, satellite and telecommunication facilities, a fresh water supply and 300,000 gallons of water storage and a jetty. The extensive landscaped gardens have been developed over a generation, whilst most of the island still maintains the natural tropical vegetation, including groves of mango trees lining some of the trails, and pine forests for potential harvest. There are also well defined road trails for vehicles and horse trekking and ample paddocks for horses and sheep. There is extensive potential for additional further development within the 600 acres of private property and the islands enjoy an excellent year round climate. The islands also boast an interesting history remaining in the same family since 1974, when Sir Harold Mitchell visited from the UK and purchased the two adjacent islands as an idyllic retreat. Sir Harold held the position of Vice-Chairman of the party under Sir Winston Churchill during the war, and his social and political standing led to a number of high profile dignitaries visiting and staying on the island at various times, for which commemorative trees were planted. Sir Harold also enjoyed his gardens and the landscaping he created around the main house on Nananu-I-Cake exists largely unchanged to this day. 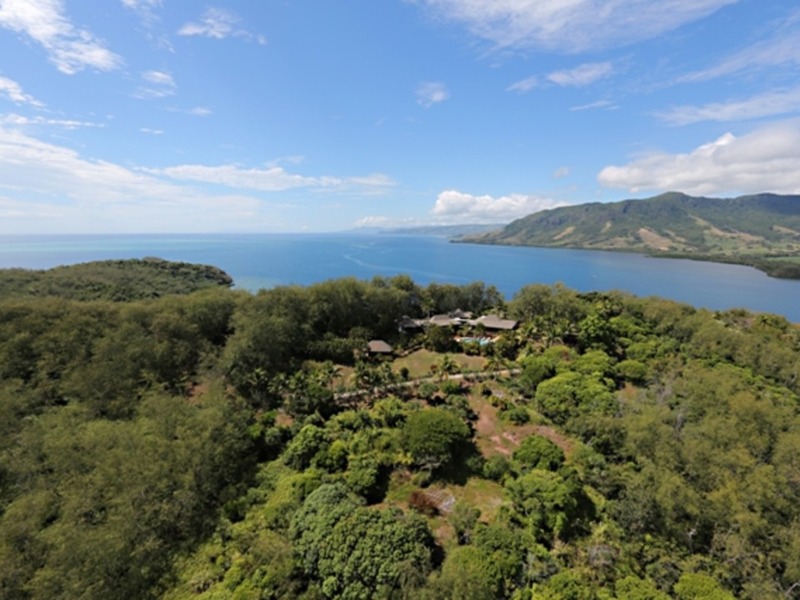 The magnificent property sits on top of one of the highest points on the island with magnificent 360 degree views, most particularly to the west over neighbouring nanau-i-ra and the South Pacific Ocean. Such well located, secluded and highly private freehold islands are extremely rare, particularly with all infrastructures in place for immediate occupation or further development. An extensive chattels list is available upon request. 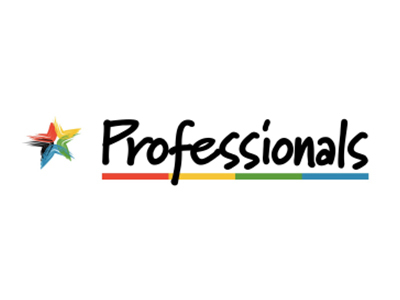 Reliable long term and loyal staff are prepared to stay on. Viewing, by appointment only. Highly Recommended.